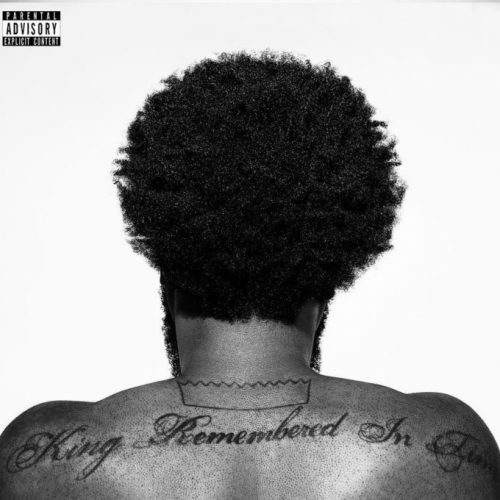 After dropping his Thrice X EP earlier this month, Big K.R.I.T. has now released another EP. This one is titled Double Down and comes with 2 songs.